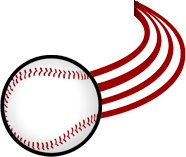 The Larks and Bearscat Bakehouse have mixed-up some delicious recipes, in hopes of creating the perfect donut for our fans. We’ve narrowed it down to four tasty candidates, but we can’t decide which one to choose! 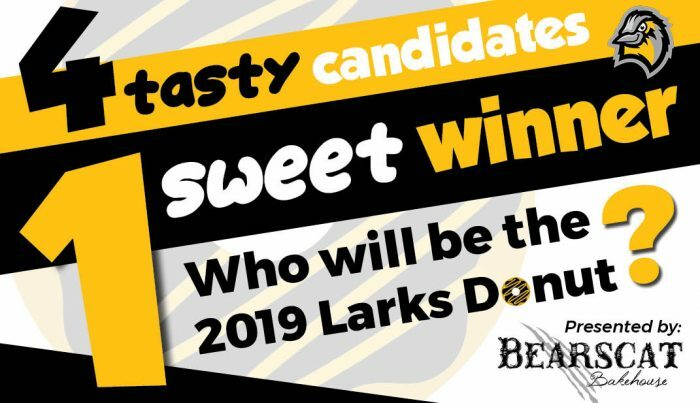 We need your taste buds to help us pick which donut deserves to be crowned the 2019 Larks donut! 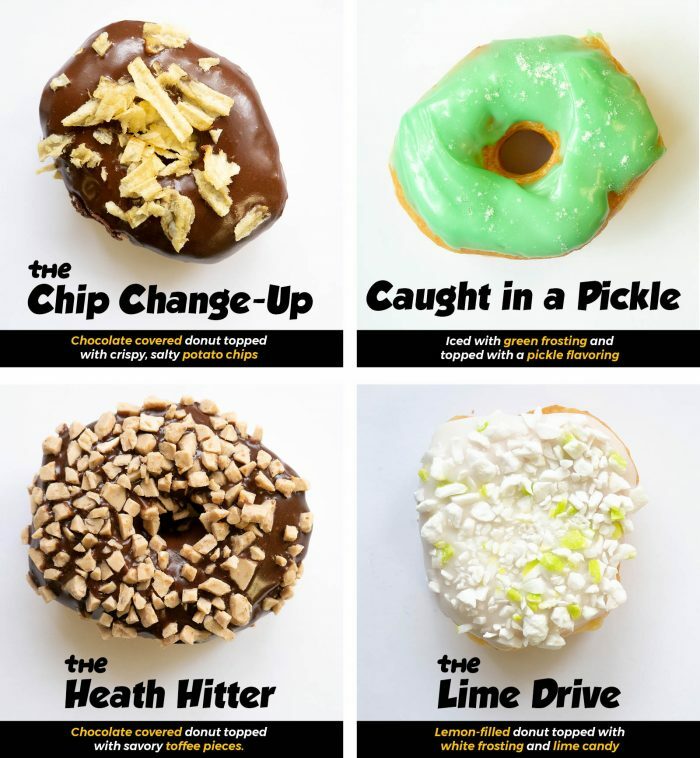 Visit a Bearscat Bakehouse location (Bismarck or Mandan) and cast your vote for your favorite donut! It’s that simple. You can try all 4 flavors.